“Whale vomit” set to make Chumphon man rich! 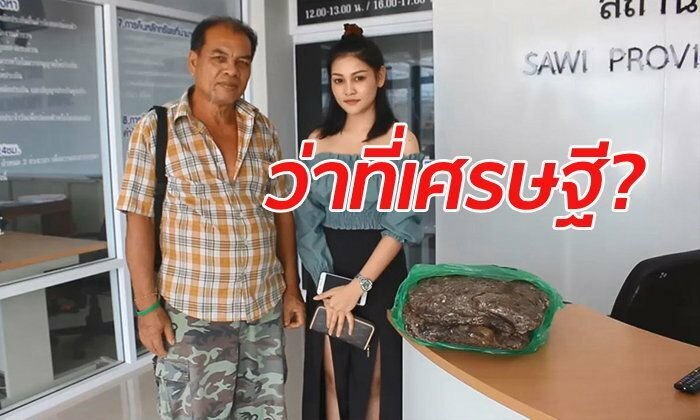 A Chumphon man and his daughter went to the police yesterday with a large lump of whale vomit. He had found it on the beach 25 years ago and wasn’t sure what it was. But he kept it at his house. Then a visitor told him he was sitting on a gold mine. It was “ambergris” or whale vomit that is highly prized in the perfume industry. His daughter put a picture of the 11 kilogram lump of congealed puke online. 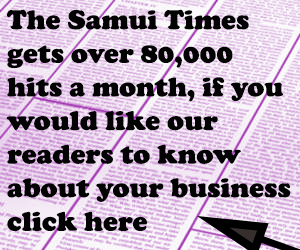 Soon enough a French businessman offered one million baht a kilo if it proves to be genuine. It will thus be worth 11 million baht. Wicharn or “Lung Ort” (Uncle Tadpole) 64, went with his 23 year old daughter Wansa “Nong Fon” with their valuable possession in a plastic bag. 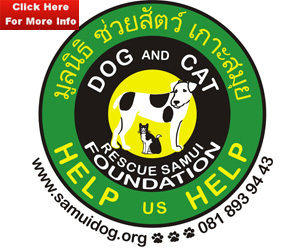 After finding out how valuable it might be they felt worried and wanted an official report that they were the owners. Lung Ort said that he used to run a restaurant on the beach in Tha Hin, Sawi district and he found the waxy lump half buried in the sand in 1994. He wasn’t sure what it was but kept it anyway in a cabinet as it looked interesting. Just last week a friend of his son’s came from Phuket and told them what it was and that it was very valuable. Ambergris or “whale vomit” is used in high end fragrances to prolong a perfume’s scent. 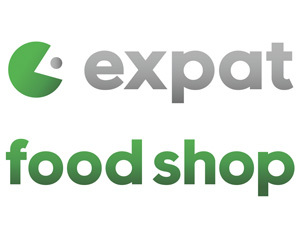 His daughter immediately put a picture online and the French businessman made his offer, subject to verification of the authenticity of the vomit.